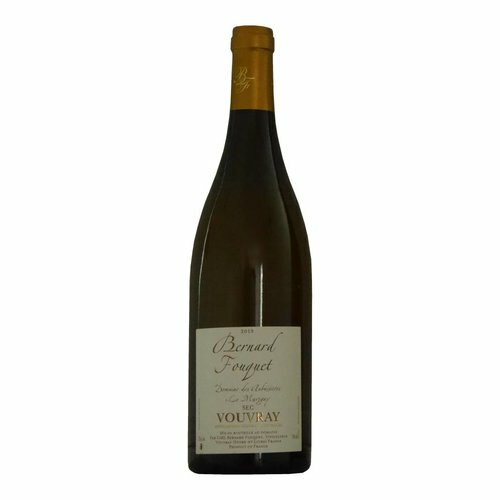 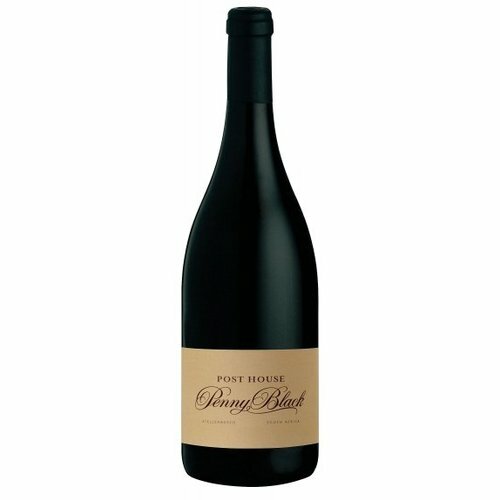 Wine selected by MijnWijnPlein with Chenin Blanc - MijnWijnPlein | Wine webshop for organic and biodynamic wines from France. These beautiful Chenin Blanc wines from local winemakers are top quality and are specially selected by MijnWijnPleind for you. 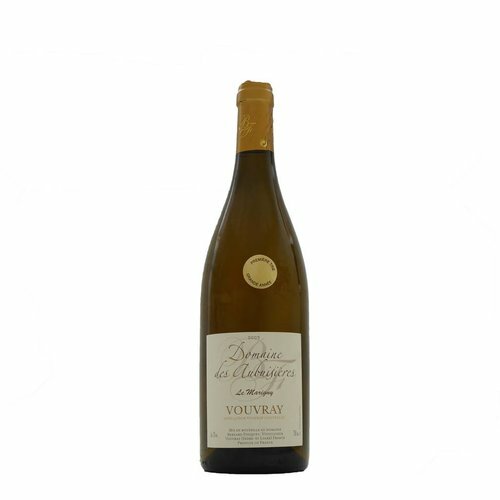 Chenin blanc finds its origin in the Loire around Angers and Tours. 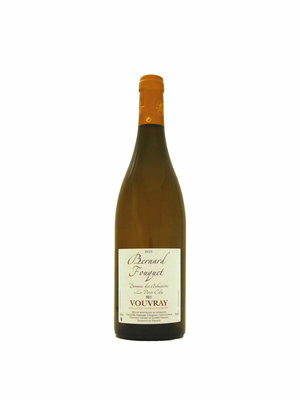 He is also called here the Chameleon of the Loire because he is found in many different types. 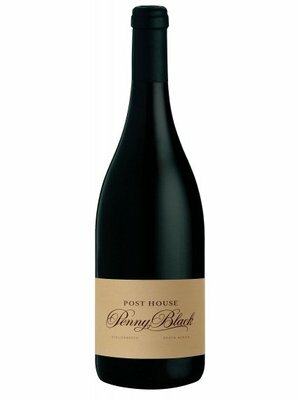 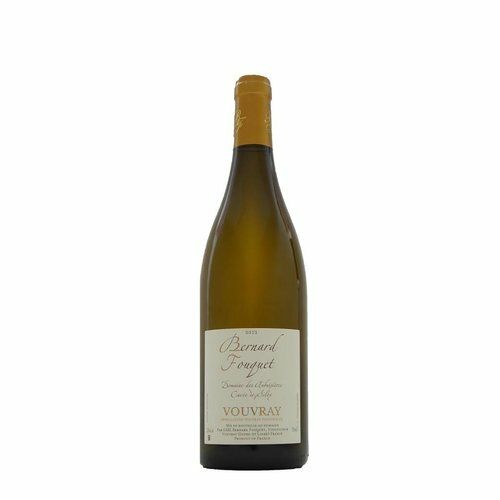 dry, half sweet, sweet, noble rot and sparkling. 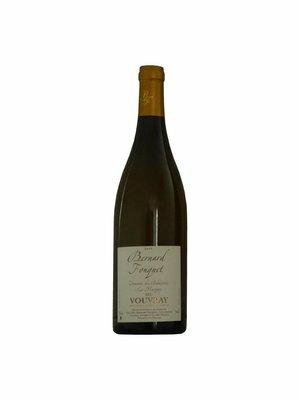 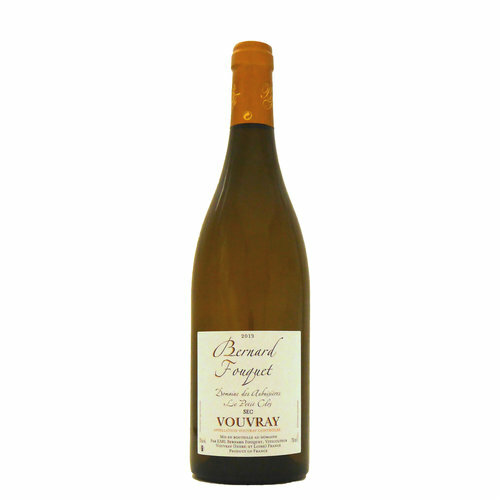 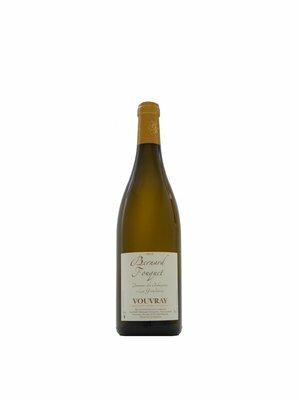 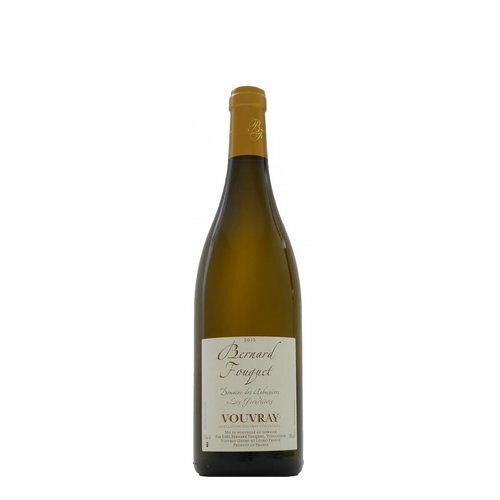 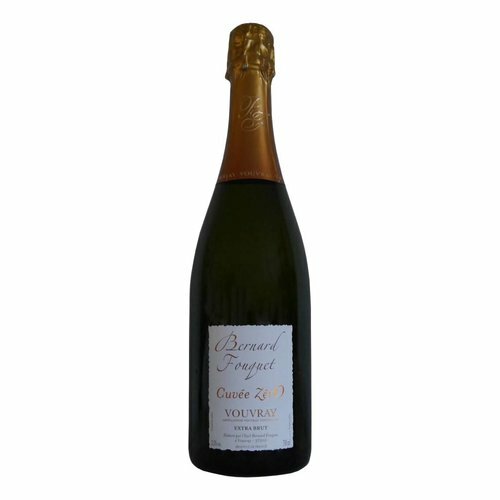 Chenin blanc at its best occurs in Vouvray, among others. 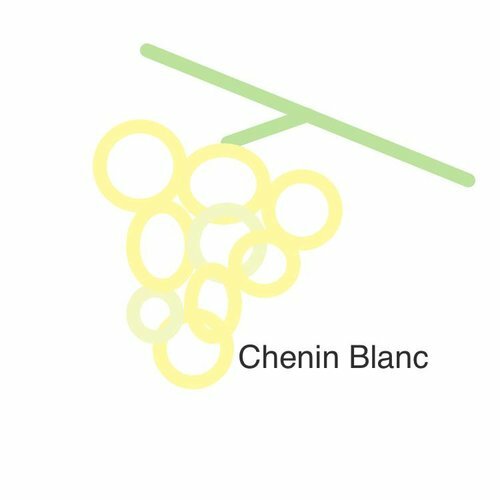 Outside of France, chenin blanc is mainly planted in South Africa, but also in California, Australia, Argentina, Chile and New Zealand. 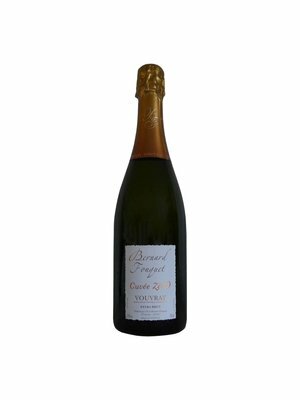 The consumer but also the producer.